1. 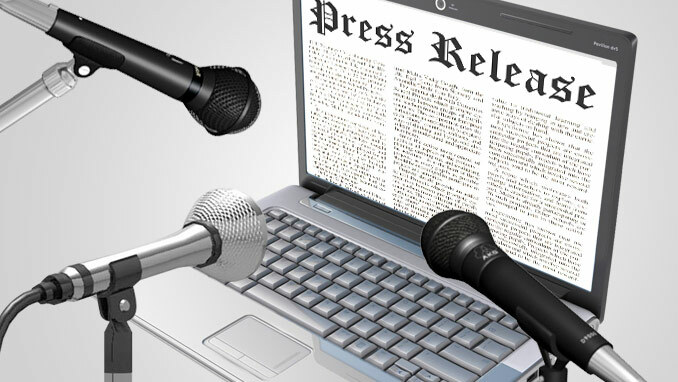 Know Your Audience and Media – Why are you writing the press release? Who do you want to reach? What would the perfect response be? We used to write press releases for journalists who then wrote articles about them. Previously, press releases were written for story generating purpose. New age press releases need to do that all on their own. Once you know who your audience is and how they will get it, it’s easy to set the tone and style of writing. So, always make sure you know WHO you are talking to and How! 2. Write a Bang on Headline – People can get the entire gist of the story from your headline. So, make it as comprehensive and concise as possible. Great headlines have the power to grab readers from their collar and make them read the story. Work on it. 3. Keep it Short and Simple – Get to the point as soon as possible. Provide links for deeper content and avoid the temptation of saying it all in one release. 4. Offer Value to the Reader – Never underestimate the intelligence of your readers and don’t try to patronize them. Your press release should not give away too much neither should it be so vague that even with a link there, the reader has no idea what you are talking about. These are just some of the basic rules to follow when writing a press release for today’s social media. Follow these and with time you’ll be coming up with a few rules of your own. Previous postDifference Between Blog, Website Copy and Article in Marketing! Next postWhen Copywriting is Better than an Article!